How do you find the path to the userdata folder in Kodi or XBMC if you are using a different OS? Here you go! Due to some of my tutorials like How to Merge Kodi Streaming Add-ons into the Video Library and Sync Genesis TV & Movie Libraries Across Multiple Kodi HTPCs, I get a lot of questions from people who are using something besides Windows. They are usually asking where to find the path to the Kodi userdata folder. Since I didn’t want to clutter up my tutorials with all of the separate directions for various operating systems, I’ve kept them only relating to Windows. So how do you find the userdata folder in Kodi if you are using a different OS? Here you go! Ok, so I know I have had a lot of questions lately but I want to learn all I can about streaming and home theater. this “library” for about two 1/2 mths now and cannot find it. Anyone else out there using “Genesis” on something besides a pc? Mary, this post shows where your userdata folder is. The “Add to library” defaults to putting the files in addon_data/plugin.video.genesis within that userdata folder as a have mentioned in a few of my posts. Have you read them? Can you not find your userdata folder? What operating system does your streaming box run? to “favorites” either as a Movie, or a TV show. at Xuum is very poor. Is my “favorites folder” and my “userdata folder” the same thing?. a beginner go (like me) to learn everything there is to know about streaming? Neil Simon’s “The Goodbye Girl” is out there to stream, so I still hold out hope of finding Neil Simon’s “Chapter Two”. It is romantic, do u like romantic movies? Right now I am watching “Breaking Bad”, not romantic at all, but entertaining to say the least. your advice column is helpful, but I am still so totally lost on some things). so I do not know where/how to start. If I ever do find this folder, what/how can I manipulate in it (that is very easy to do/access)? Would this help me to find some of the shows I cannot otherwise find? The items you listed are menu items on your Kodi Home Screen. The “userdata” folder is a folder on the computer’s hard drive (or device’s internal storage). 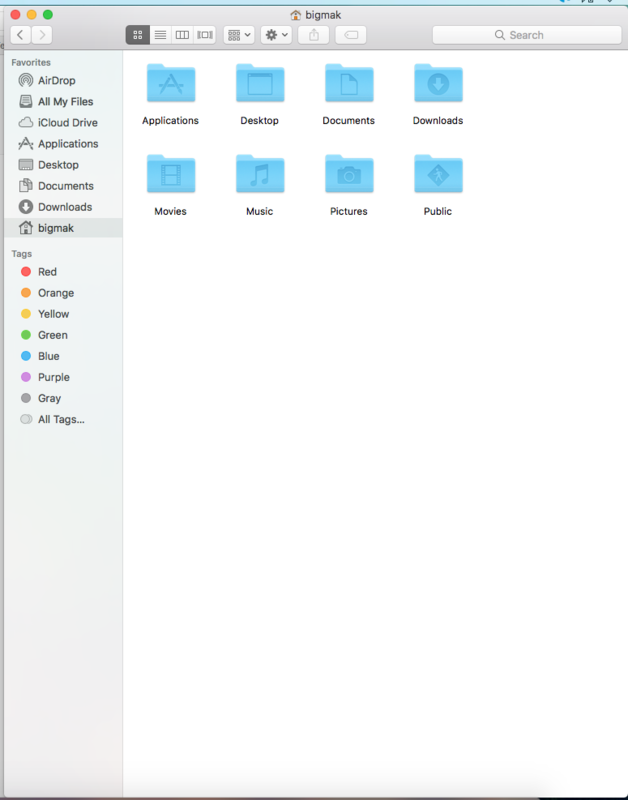 You can browse to that folder by going to the submenu under System and select “File Manager”. In there, your “userdata” is actually labeled “Profile Directory”. 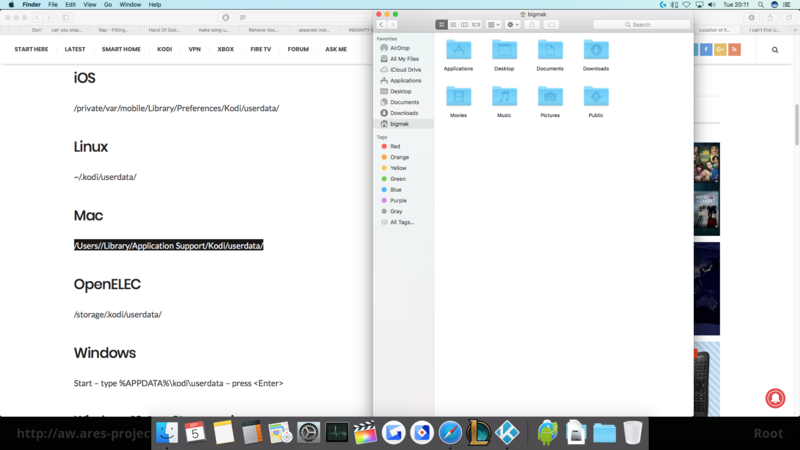 Within that folder, you will see folders like “addon_data”, “Database”, “keymaps”, etc. Now, the place where I reference the userdata folder on my tutorial, http://kinkeadtech.com/2015/03/how-to-merge-kodi-streaming-add-ons-into-the-video-library/ , you actually will go to Videos > Files > Add Videos and then when you click the “Browse” button, you will be offered many ways to browse your hard drive or network paths. That’s when this post is helpful to know depending on which operating system you use (in your case, Android), where you will be able to find your userdata folder after you select “Root filesystem”. I do not see where is “Video”??? So I cannot go to Videos> Files > Add Videos > etc. I cannot find where you do this. I simply want to view the Movies/TV shows/Documentaries that I had when in “Salts” and I am given the option of “add to library”. I need a little bit more of your help, please. I have the same issue running an MXIII android box. I lost my backgrounds and cant figure out where to find the special:// folder. I replied to your other comment about showing hidden files. Thanks for the help dude. Kodi is now streaming flawlessly to my new chromecast! Mackfielder, this post is NOT directions to Timbuktuu. I have many Kodi tutorials for that which dig into detail. But instead of duplicating across all of those posts all that is involved in helping people find their UserData folder, I made this post (left at Abq) and use it as a linked reference from all of those tutorials. What are you trying to figure out? Maybe I can help point you in the right direction. No, all you need to do is create a new file from scratch and name it advancedsettings.xml and then open it in a text editor and put in the code just like I did. Then, after you save it, you can push your new file to your FireStick’s Kodi Userdata folder using adbLink. I know its only a poor little o’le firestic but where do PUT in the address to find “data directory” to find out how to get to addons foderrr to get rid of PVRcrap? SORRY!! Not sure exactly what you’re trying to do, but the Fire Stick should have the same location of the userdata folder as Android listed in this post. They don’t make it easy to access it though. I suggest using adbLink from your main desktop computer or laptop to access the files in your FireStick’s userdata folder remotely.